My Chinese New Year in Malacca involved plenty of eating – at home and outside – and this Mee Kahwin at Restoran Ming Huat was one of many things I tried. I’ve eaten the mee rebus here many times, as my dad in-law buys a packet for me each time he goes back to Malacca. 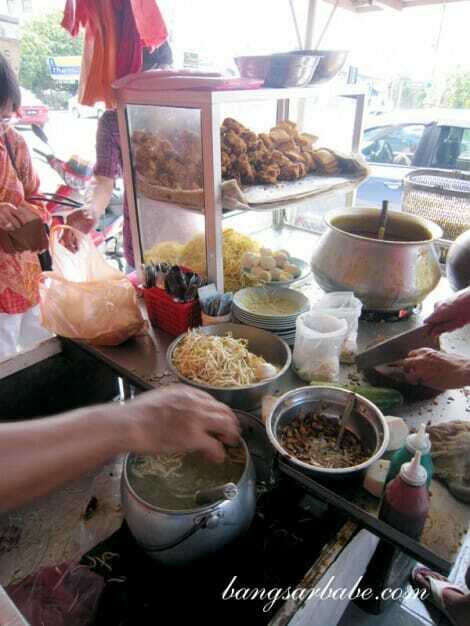 According to him, this stall has been around for more than 50 years and still enjoys a long queue of regular customers. We were there at 11am and the noodles were almost sold out. 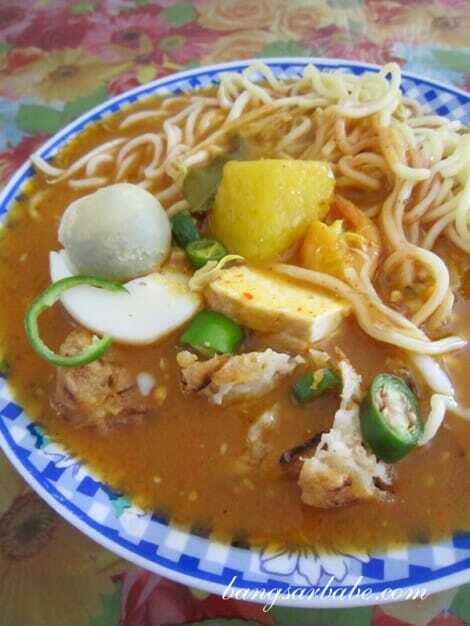 Mee Kahwin is a combination of mee rebus and rojak ingredients such as cucur udang and taukua. It has a rather unique flavour – sweet, salty, sour, spicy and peanut-y altogether. That said, the noodles had quite a strong alkaline smell, which can be off-putting for many. Between the mee kahwin and mee rebus from this stall, I still prefer the latter. What about you? 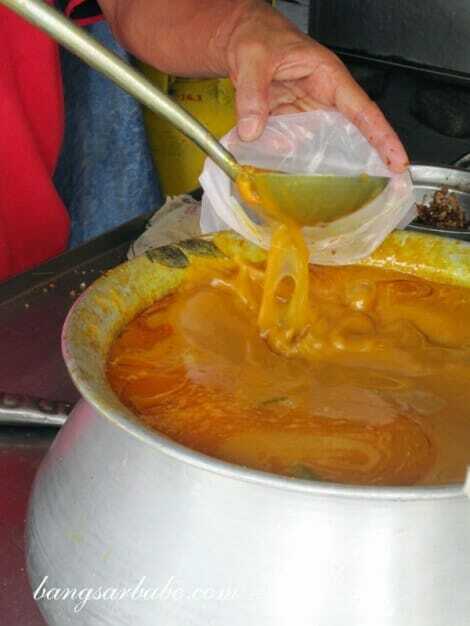 Have you tried mee kahwin before? Malacca boy! 🙂 Ya…I wished they gave more cucur udang. So far d best mee rebus I had is in ho cheng yuen @ kl…. Do u have any good ones in kl to recommend? 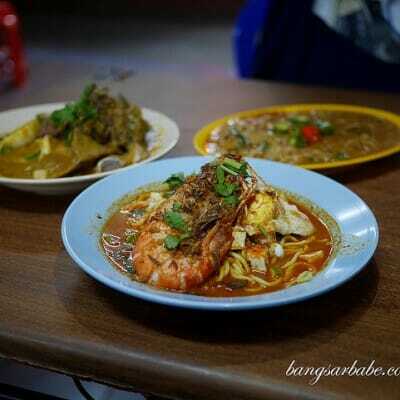 KL you should try Mee Rebus Rosli or Mee Rebus Dang Wangi. 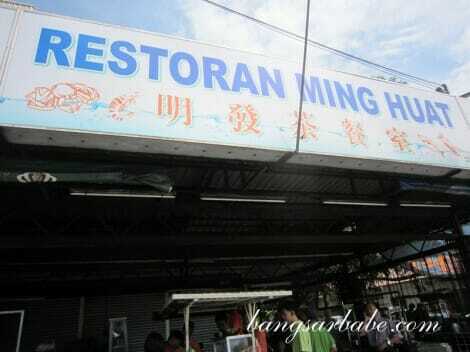 It good.I still prefer the shop at padang temu mee rebus hassan . I heard it it his brother and it’s been around also the same time.